Fatality Rate In Road Accident | Home Road Safety | Welcome To Road Safety Management Ltd. 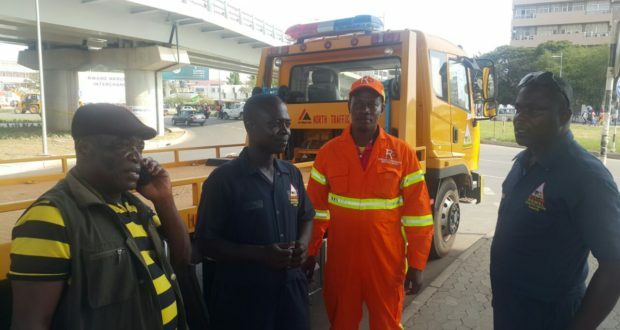 The Motor Traffic and Transport Unit (MTTU) of Ghana Police Service have said it recorded about 2,330 fatalities and 13,572 road crashes nationwide last year. In all 19,530 vehicles were involved in the crashes recorded. They included commercial vehicles, private motor vehicles and motor cycles.According to the MTTU, the number of road crashes and vehicles involved increased marginally by 4.5% and 5.1% respectively. 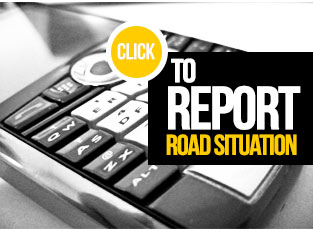 Out of the over 13,000 road crashes 1,729 of these accidents were fatal. Those who were knocked down whilst walking by road or crossing it were 2,255.This figure is a 17% increase to that of 2010 whilst those were injured in the process of the crash also increased by 19.1% (from 11,1147 to 13,272). Still comparing the rate of 2010 accidents to that of last year, the rate increased by 4.5% whilst fatalities increased by 32.2% as those who died in 2010 because of road crashes were 1,760. In all the 2011 cases, Greater Accra Region recorded over 42% of all road crashes in the country. Most motorcycles are in the Northern part of the country but most of the motorcycles fatalities occurred in the Greater Accra region. In terms of gender about 72% of those who were killed were males.